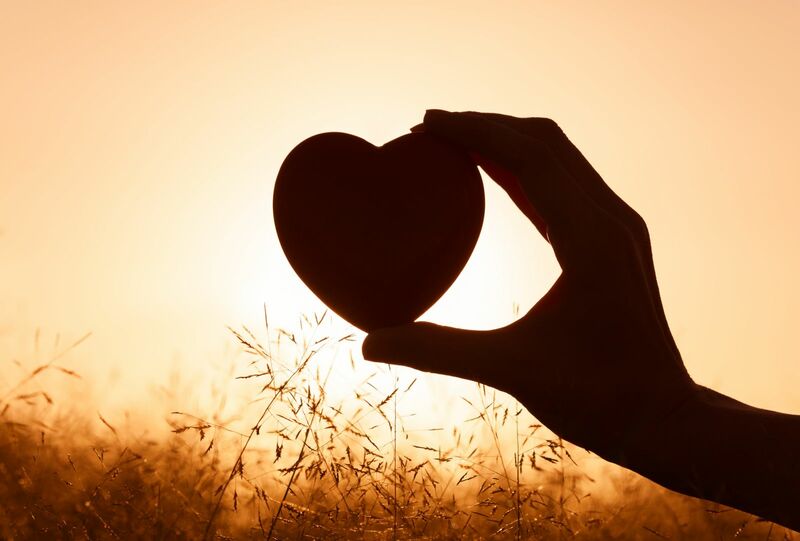 Six months after a close FDA advisory panel vote, the FDA has officially approved a new indication for Jardiance (empagliflozin) for the reduction of heart-related deaths in people with type 2 diabetes and established heart disease. Jardiance, an SGLT-2 inhibitor once-daily pill made by Lilly/BI, is currently used to improve glucose control by causing the kidneys to urinate out excess glucose. This FDA decision allows Jardiance’s label to be updated to reflect results from a major heart safety clinical trial (EMPA-REG OUTCOME) that showed reduction in death from heart disease in people taking Jardiance. The label update makes Jardiance the first-ever diabetes medication to be approved for reducing heart-related death. As diaTribe contributors Helen Gao and Emily Regier remarked in speeches bringing the patient perspective to the FDA Advisory Committee, the label update will also help spread awareness to healthcare providers and their patients about both heart-related complications associated with diabetes and the groundbreaking EMPA-REG OUTCOME findings. What did the EMPA-REG OUTCOME trial find? In addition to the very meaningful 32% reduction in overall death in trial participants on Jardiance, new data from the trial just released in June 2016 showed – surprisingly – that Jardiance also lowered the risk of kidney disease by 39% in people with type 2 diabetes and an established history of heart disease – a big deal! The trial did also reveal a slightly higher rate of strokes in people treated with Jardiance, though this was “non-statistically significant,” meaning it may have been due to chance.